This classic bouquet is both elegant and traditional with it's collection of larger blooms and looser presentation. Smaller in size than a bridal bouquet, but packed with just as much style. The presentation bouquet is carried in the crook of the arm for a formal and elegant look. 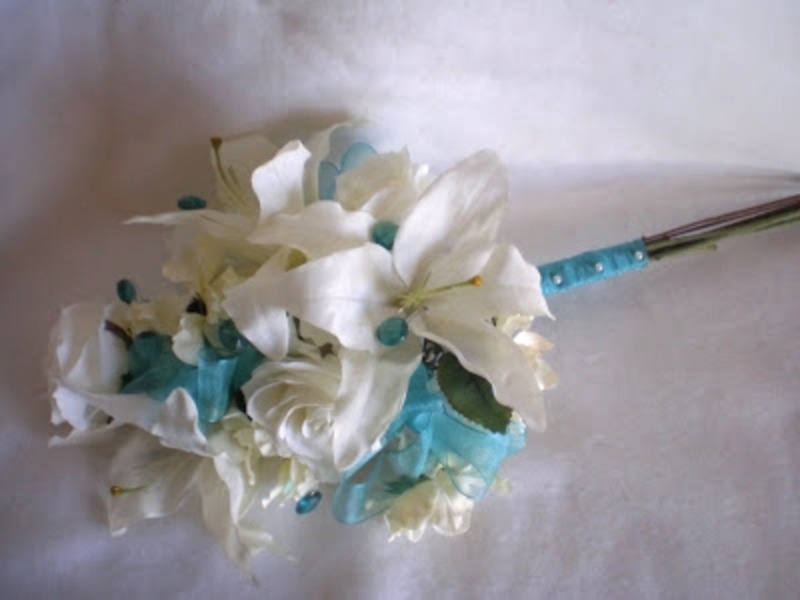 The main part of the bouquet can be be simple with just a few flowers or full and adorned.